DK knows how to pique the interest of young readers. All their books have been well received by educators, parents and children alike with their beautiful illustrations, photos, and excerpts. This one is no exception. It is visually stunning and the information is presented in bite-size format. 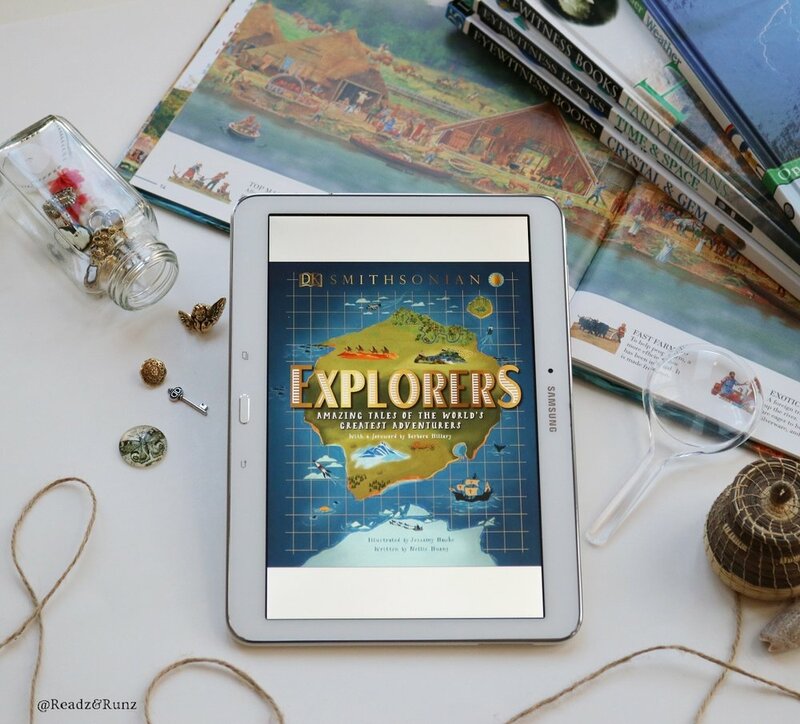 Explorers: Amazing Tales of the World's Greatest Adventurers encompasses a wide variety of explorations. Aside from well-known achievements in exploration and famous explorers, it also delves into areas of sea, ice, cave, animal, treasure and scientific/natural world explorations worldwide. Adventures of passion, travel, documents, diaries, goods, and tools are examined. From the Ancient Greeks to Darwin to Zheng He, not a stone or idea stays unturned. This book serves well as an introductory overview of all kinds of explorations. The information is presented on the two-page format as in many other DK books, and with every page turn, something new or a subgenre is presented. 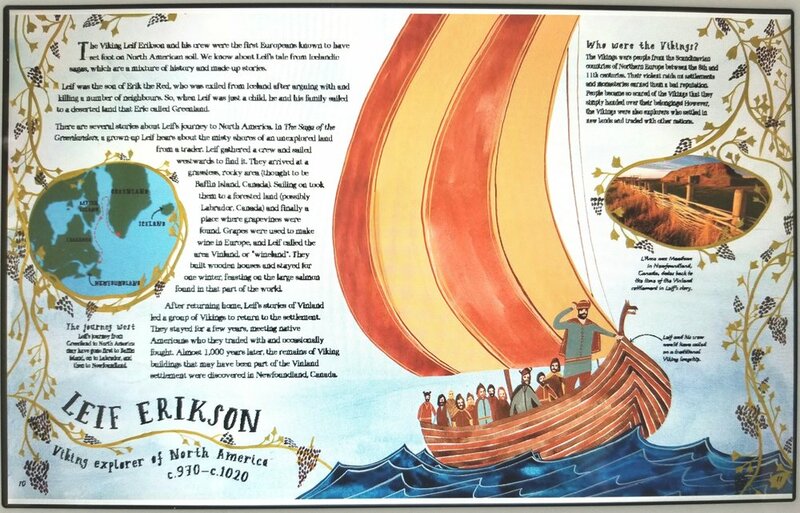 With the beautiful illustrations and the friendly fonts, it is engaging and captivating to the eye. I received a digital copy of this book from Netgalley in exchange for an honest review.